London's red-hot property market has struck a new record with the sale of a 140 million pound ($237 million) unfurnished apartment, but even the developer of the opulent building warned that some asking prices in Britain were unsustainable. "There is a concern over the market overheating. ... Everyone thinks the main central London is doing so well, (so) the ripple effect is going throughout the UK, and some of the prices being achieved are probably unrealistic and not sustainable." 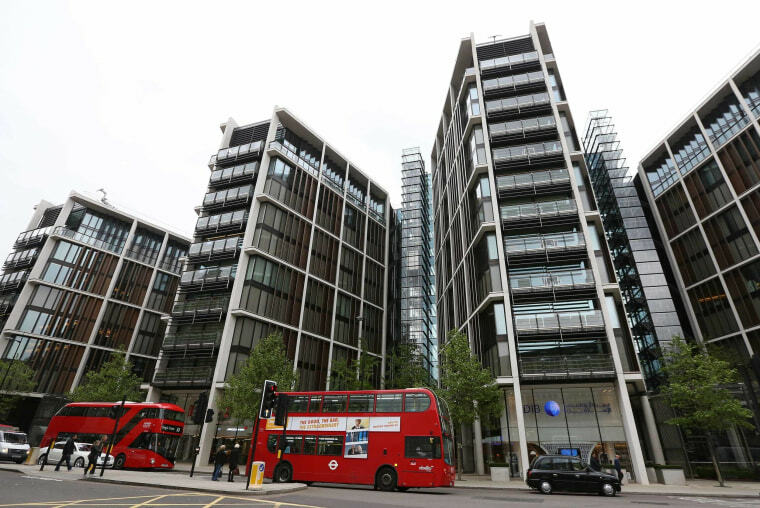 A source familiar with the matter said an Eastern European buyer bought a penthouse at the One Hyde Park apartment block for 140 million pounds, a record in Britain. Candy confirmed that a 16,000-square-foot penthouse had been sold but declined to comment on the price or name the buyer. Developer CPC Group, which is run by his brother Christian, said the flat could be worth 160 million-175 million pounds when furnished.